Adrian Vess was born December 1, 1925 in Nettleton, Miss. To George M. and Liddie(Clifton) Vess. He departed this life on January 17, 2019. He served his country during WW2 in the 17th and 82nd Airborne divisions. He worked for BNSF Railroad as a telegraph operator and cashier for 33years. He also owned and operated Vess Bookkeeping Service for many years. He was married to Esther M. Radke on July 23, 1948 in Hillsboro, Texas. He was a loving husband, a caring father, and a proud grandfather. 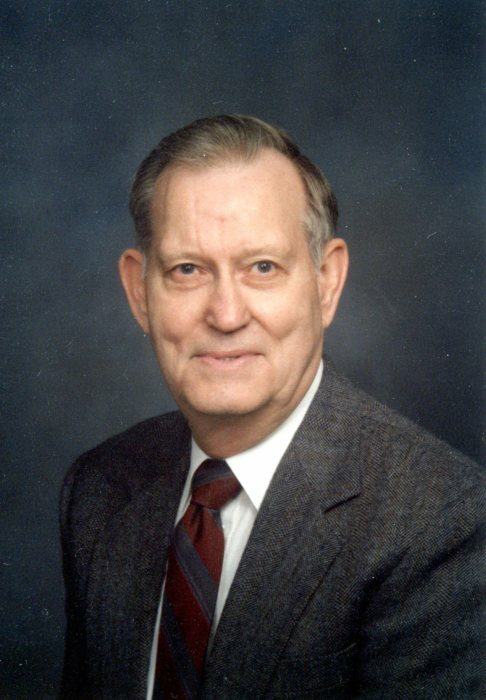 He is survived by his loving wife Esther of 70 years, daughter Mary Ann Vess Flatt and husband Dean of Midland, Texas, one granddaughter Emily Deann Flatt of Edelsfeld, Germany, and two siblings, Carl of Sand Springs, Oklahoma, and Nell Bailey of Sapulpa, Oklahoma. He was preceded in death by his parents and five brothers. Celebration of life will be Monday, January 21, 2019 at 2pm at the Pat Boze Memorial Chapel of Wayne Boze Funeral Home. The family will receive friends and relatives one hour before service time Monday, January 21, 2019. Memorial may be made to St. Peters Lutheran Church, in Malone Texas.